Finding tax information on the internet is easy. Finding *current* tax information on the internet is nearly impossible. The tax code changes so frequently that most articles are obsolete within a year, sometimes within a month! The following sites should prove helpful, but your best bet is simply to call us with your questions - we attend a minimum of thirty hours of continuing education per year. Please tread carefully here, as the tax code changes frequently and these documents can become outdated very quickly. 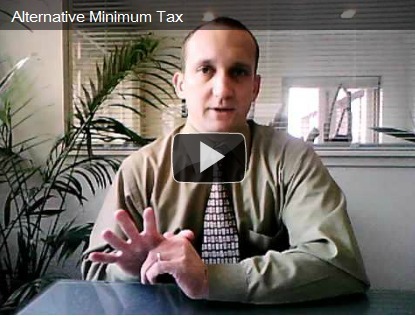 Check out these short video tutorials (we call them "viewtorials") explaining tax-related subjects such as depreciation, hobby rules, Alternative Minimum Tax, and more!